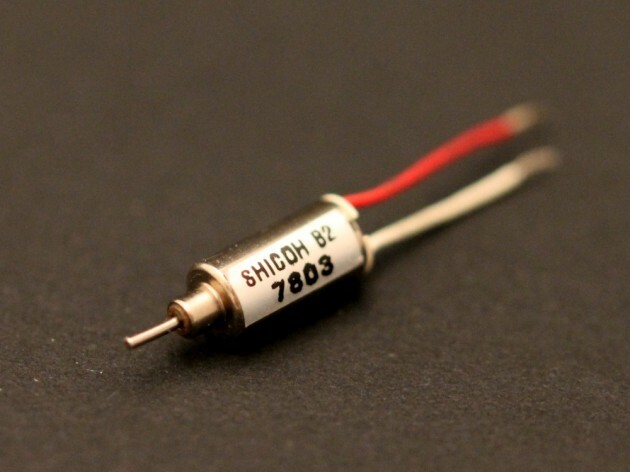 In addition to the Chaoli motor, we have added the Shicoh B2 micro motor. Just 8 mm long! What an incredible motor to create damn small robots!